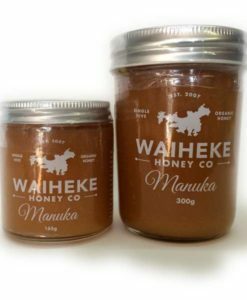 Smokey to herbal strong flavours. 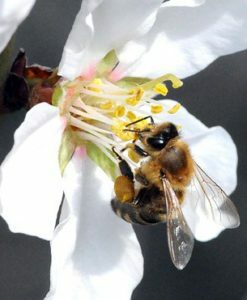 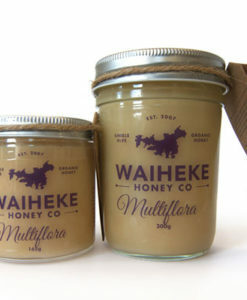 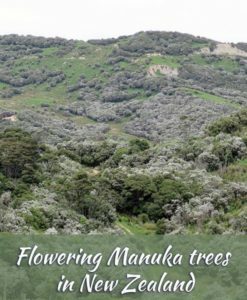 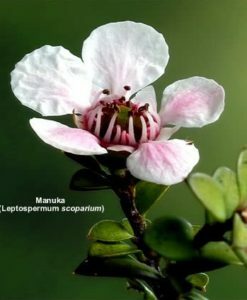 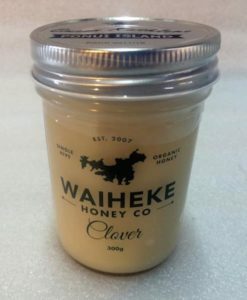 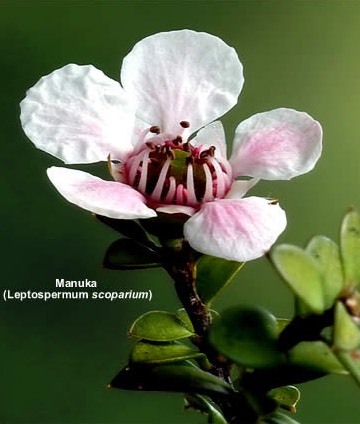 Manuka honey is well known for its unique properties. 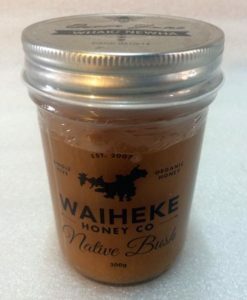 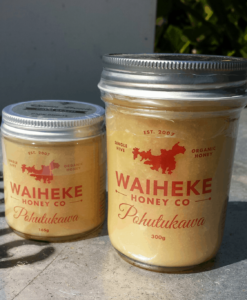 Like all our Manuka Honey, we send it off for independent laboratory testing to get accurate certified Dihydroxyacetone (DHA) levels and its Methylglyoxal (MG mg/kg) levels. All our honey’s are cold-processed, raw, unpasteurised, unfiltered, and we only use natural organic Varroa treatments.